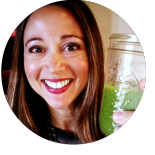 Thank you for signing up for my email updates — here’s your free Healthier Holidays Recipe Sampler PDF! 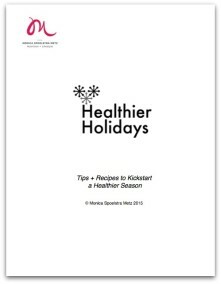 Click here to download the Healthier Holidays recipes. Please let me know if you have any questions along the way.